It looks like even cartoon characters miss the ’90s. 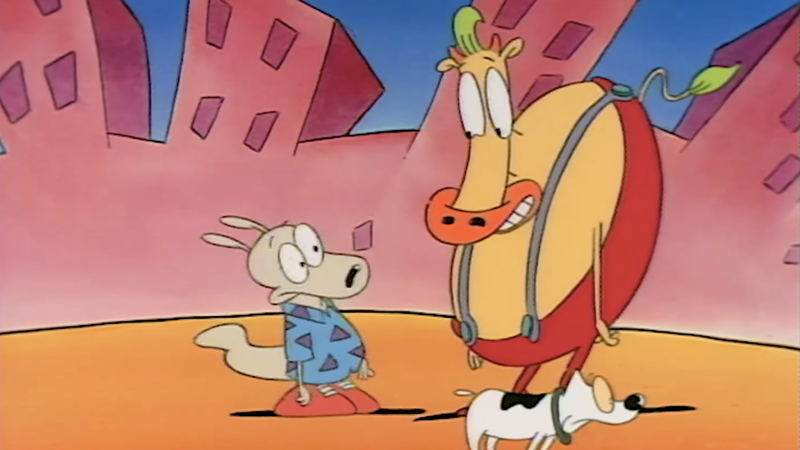 Rocko’s Modern Life, cancelled after four seasons in 1996, is set to return with an hour-long special, Rocko’s Modern Life: Static Cling, and Nickelodeon has brought back the original cast for one more adventure in O-Town. Though this project has been in the works since at least last year, TV Line confirms that the original cast—Carlos Alazraqui (Rocko); SpongeBob himself, Tom Kenny (Heffer); Mr. Lawrence (Filburt); Charlie Adler (Ed and Bev Bighead); Linda Wallem (Aunt Gretchen); Jill Talley (Nosey); and series creator Joe Murray (Ralph)—will return to voice their characters in the special. They will be joined by Steve Little and Cosmo Segurson as a Cowboy and Pillow Salesman, respectively. 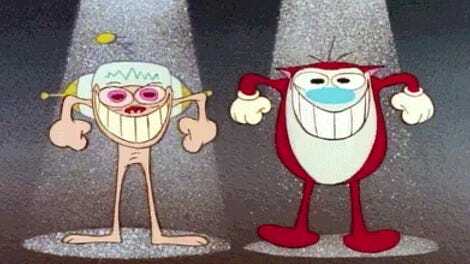 The show, a Ren and Stimpy contemporary, and often just as racy and surreal (one fifth of the show’s initial viewers were adults), seems ripe for revival. The special finds its place alongside other classic ’90s Nicktoons such as Hey Arnold! and Invader Zim, which are due for the same treatment. So, will this special stick the landing, or will Static Cling merely serve as Murray’s technophobic mouthpiece? He’s already gone on record saying the ’90s were a more daring time for cartoons. (Has he not seen Steven Universe?) Rocko’s Modern Life: Static Cling is due sometime next year.